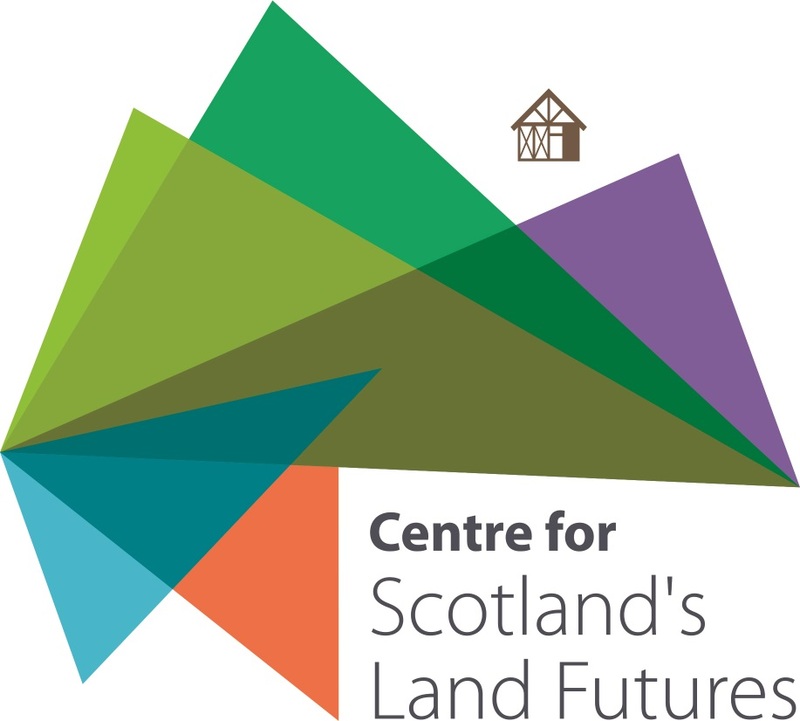 Invitations are open for proposals for a new and innovative book series from Edinburgh University Press, supported financially by the Centre for Scotland’s Land Futures. The ‘Scotland’s Land’ series presents the latest scholarly work to academic and public readers on Scotland’s land issues. Predominantly focusing on the history of Scotland’s economic, political, social and cultural relationships to land, landscape, country houses, and landed estates it also brings in cutting edge, interdisciplinary approaches to explore new methodologies and perspectives around this contentious but stimulating issue. Supported by funding from the Centre for Scotland’s Land Futures, this series brings together and publishes the best work on land issues across a wide range of disciplines for a diverse set of audiences. As such, the scope of the series must necessarily be relatively broad, not least because of the way in which ‘land’ acts as an umbrella term for a wide range of social, economic, historical and cultural markers. As an interdisciplinary series, the scope of the disciplines represented is also broad, and encompasses a wide range of approaches. These include history, law, economics and economic history, philosophy, environment/landscape studies, and human/cultural geography. The core geographical focus is Scotland, but some transnational perspectives will be welcomed (principally British and Irish). We look forward to seeing the first publications, which are due out in 2018. Proposals and queries should be sent in the first instance to the series editor, Dr Annie Tindley, Newcastle University, Annie.Tindley@newcastle.ac.uk.